One of the biggest barriers to playing sport for some people is money. 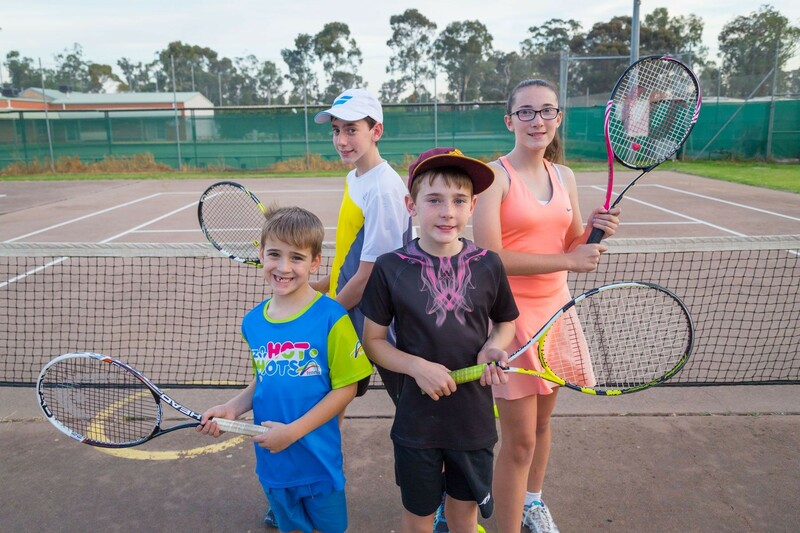 Greater Shepparton City Council in partnership with FamilyCare are assisting residents to actively participate in sport and recreation, through access to small grants. This offer is designed for individuals. Clubs, businesses and groups are not eligible to apply. Children and young people between the ages of five and 18 or who are still full time at secondary school. Adults over 18 who are no longer at secondary school. For adults, an element of volunteering is required to be eligible for the scholarship.